Enjoy the timeless comfort and style of down. 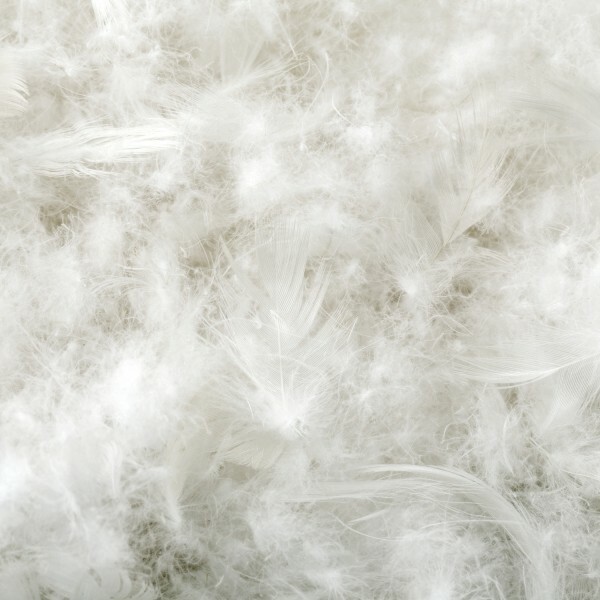 This comforter features a blend of white down and feathers, box-stitched for consistent loft and breathability. Piped, double-stitched edges add durability and style. 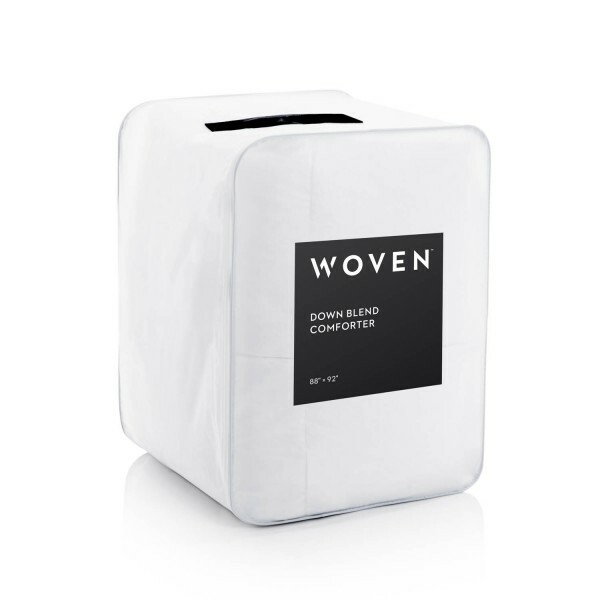 Features corner ties to secure a duvet cover.